Sept 4, 2010 – Hasselblad is offering another great promotion. 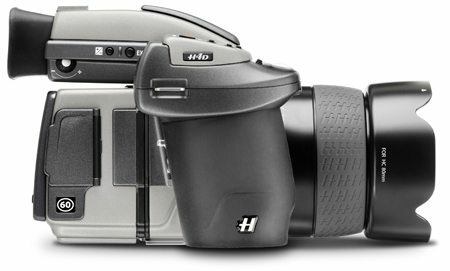 If you’re in the market for an H4D-50 and buy before September 30, 2010, they’ll give you an instant $3,000 cash rebate, but will also allow you to trade up to the Hasselblad H4D-60 as soon as it hits your local dealer later this year. You just pay the retail difference between the H4D-50 and the H4D-60. Visit http://www.hasselbladusa.com/3000 for more details.